Photography We Are.com is a digital space devoted to photography that has been established by FreeTimePays for the benefit and enjoyment of people who share a passion for photography. ‘People with Passion’ are given the digital space and the digital tools so they can promote their passion, showcase what they do and connect with people who share a love for photography. With Passion Points and with the support of our FreeTimePays partners, we recognise and reward people for the work they do and the time they put in for the collective enjoyment of our growing community. Whether your interest is as a follower, a contributor or a potential partner, connect here. With a combined reach of 100,000, FreeTimePays manages a unique digital space and portal for people to promote and share their passion for Construction with Community. Take the full post to find out more and see how you can get involved. Connect with us and promote yourselves and your passion for Construction with Community! ItsYourBuild is a Community of Passion that utilises FreeTimePays digital engagement and social media to deliver real change and positive social impact. 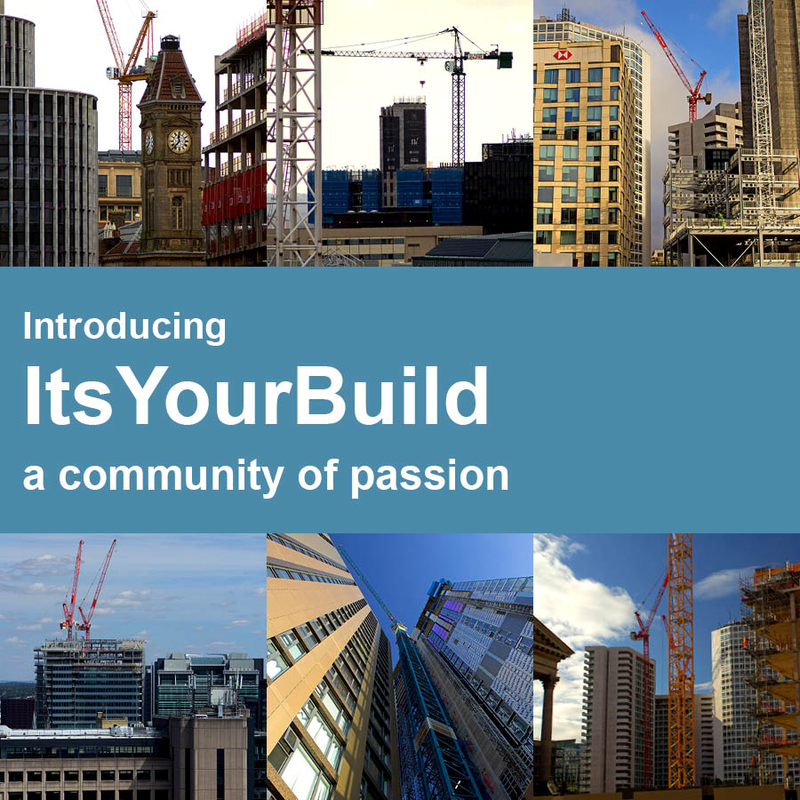 ItsYourBuild is a digital space for people who are passionate about construction and regeneration and want to do whatever they can to promote their passion. At ItsYourBuild, we help connect people where passions are shared; we give people FREE access to their very own digital space where they can promote their passion; and we recognise people for the contributions they make through the allocation of Passion Points. Interested? Connect with us HERE. The reach of FreeTimePays is huge and is growing with Communities of Passion being rolled out across the UK. Companies and organisations keen to support People with Passion play an essential role and we have a range of partnership, sponsorship and advertising packages available. We can even go as far as to set groups and networks up with their own portal so they can grow their own branded Community of Passion linked to their own website or social media account. View our Partnership arrangements or connect with us HERE. Now let's show you what you get with FreeTimePays. FreeTimePays is an impact focused digital platform and social media channel specifically for people who want to make a difference and create a positive social and economic impact. FreeTimePays is the social media of choice for 'People with Passion'. With FreeTimePays, we help people take their passion to the next level by giving them access to a suite of digital tools and applications. There are three components to FreeTimePays. There’s Community Passport, Community Workspace and Community Matchmaker. Operating right across the platform in recognition of the valuable contribution being made by users is FreeTimePays gamification. This takes the form of points and rewards for passions shared. FreeTimePays is here for people who really want to become involved in their community or with their particular passion and for those people who are really serious about making a difference. It’s our job at FreeTimePays to provide the tools and functionality that helps bring together those who create the great ideas with those who have the potential to turn an idea into something that really does make a difference. Passport is a personal space which registered members can make their own. With a passport, members can choose to get involved with their passion and participate in many different ways. They can view regular content and posts; sort and save this content by type or by passion; they can collect points for giving their views through polls and surveys, attend events or even join a discussion. With a FreeTimePays Community Passport, members can follow inspiring people and they can learn more about their community and their passion by following regular ‘Did you Know’ features. And the more they decide to do and the more they get involved, the more points they collect and the greater the opportunity to take up offers and win prizes. With their unique Community Workspace, FreeTimePays is able to help those who are inspired and serious about taking things to the next level. FreeTimePays will give these people their own access rights environment where they can work on their idea or project. In this digital space they can work alone, or bring in others to share in building evidence, acquiring knowledge and developing plans. This is the ideal space for working on the business; working on the idea; working on the initiative. A range of facilities and tools can be found in workspace and users can effectively utilise this space for collating documents, photos, videos and web links, for opening up discussion and chat with others, or for running surveys and analysing results. The whole focus and rationale for FreeTimePays is making a difference. It’s our job at FreeTimePays to provide the tools and functionality that helps bring together those who create the great ideas with those who have the potential to turn an idea into something that really does make a difference. Matchmaker is where the dreamers can join with the dream makers – with those who are more than happy to put their support, their resources, their connections, and their wealth of experience behind the idea and behind the passionate people responsible for coming up with the idea. These are the community drivers, the investors, the philanthropists, the funders of great initiatives, the Lottery, and those from local government and the public sector who are responsible for the provision of public services. These are the people and the organisations who are in positions of making things happen for those who are passionate and inspired to want to make a difference. For more detail on what is provided by FreeTimePays connect HERE. ItsYourBuild will grow as a shared space for the many individuals, communities and businesses that will want to connect and share their passion for construction and regeneration. Their work, their ideas and their proposals can be pulled together in the one collaborative space giving them access to a huge resource bank for sharing images, documents and web links. In this space people can chat in a secure environment if they wish; they can set up and promote events; or they can communicate with any of the FreeTimePays Communities through creating and submitting posts. We would be delighted to tell you more. Contact Jonathan Bostock at jonathan.bostock@freetimepays.com or connect HERE with FreeTimePays for more information on sharing your passion for construction and regeneration. Are you passionate about wildlife? Join Us! WildlifeAndUs is a FreeTimePays Community of Passion that utilises digital engagement and social media to deliver real change and positive social impact. 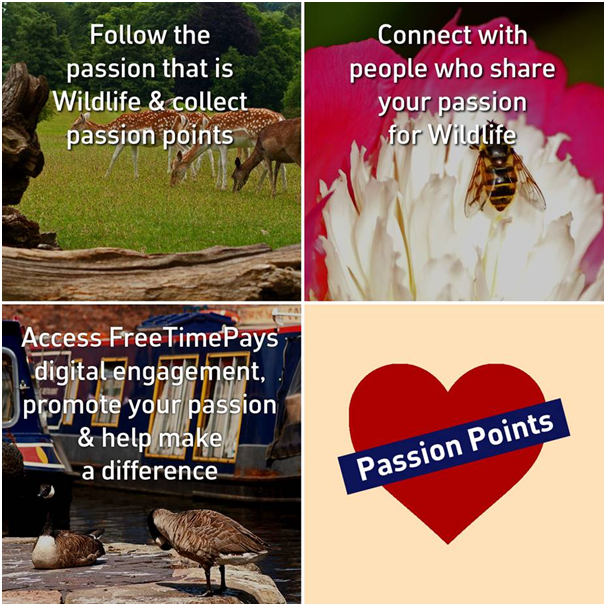 ‘People with Passion’ are given the digital space and the digital tools so they can promote their passion for wildlife, help protect our wildlife and connect with people who share their passion. WildlifeAndUs is all about engaging people in the promotion of our wildlife and the recognition that our wildlife is there for us all to enjoy, value and protect. 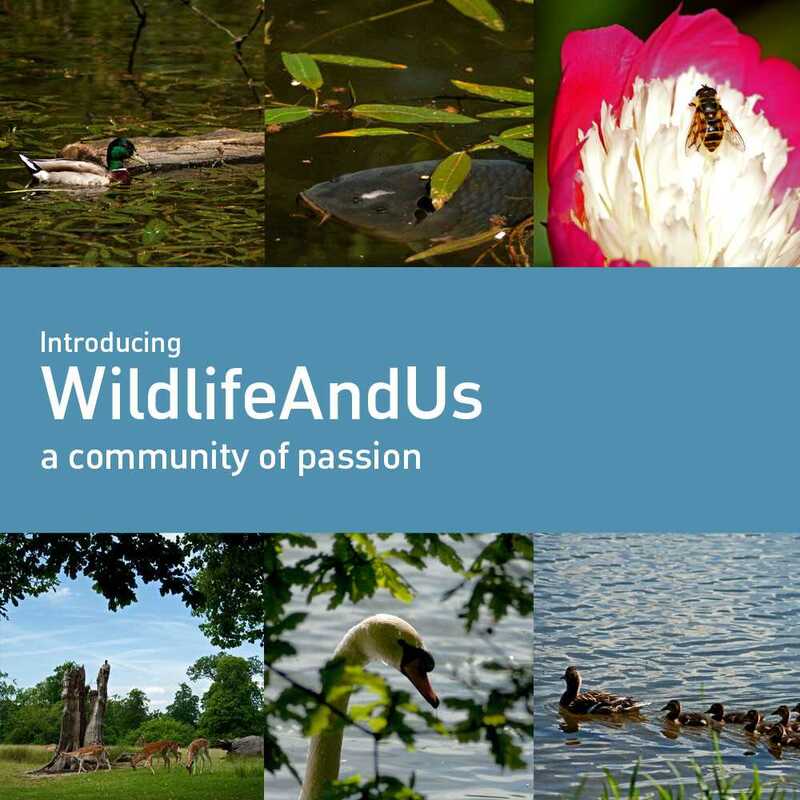 WildlifeAndUs is a Community of Passion that utilises FreeTimePays digital engagement and social media to deliver real change and positive social impact. With Passion Points and with the support of our FreeTimePays partners, we recognise people for the difference and contribution they make and the positive impact they collectively deliver. Connect with us HERE and take your passion to the next level. WildlifeAndUs - a FreeTimePays Community of Passion and digital portal for people who want to make a difference! With a combined reach of 100,000, FreeTimePays launches a unique digital space and portal for people to promote and share their passion for wildlife. Connect with us and help promote the passion that is wildlife! WildlifeAndUs is a digital space for people who are passionate about wildlife and want to do whatever they can to help protect and promote wildlife. At WildlifeAndUs, we help connect people where passions are shared; we give people FREE access to their very own digital space where they can promote their passion; and we recognise people for the contributions they make through the allocation of Passion Points. Interested? Connect with us HERE. WildlifeAndUs will grow as a shared space for the many individuals, communities and businesses that will want to connect and share in their passion for wildlife. Contact Jonathan Bostock at jonathan.bostock@freetimepays.com or connect HERE with FreeTimePays for more information on sharing your passion for wildlife. ItsYourWales - a FreeTimePays Community of Passion and digital portal for people who want to make a difference! 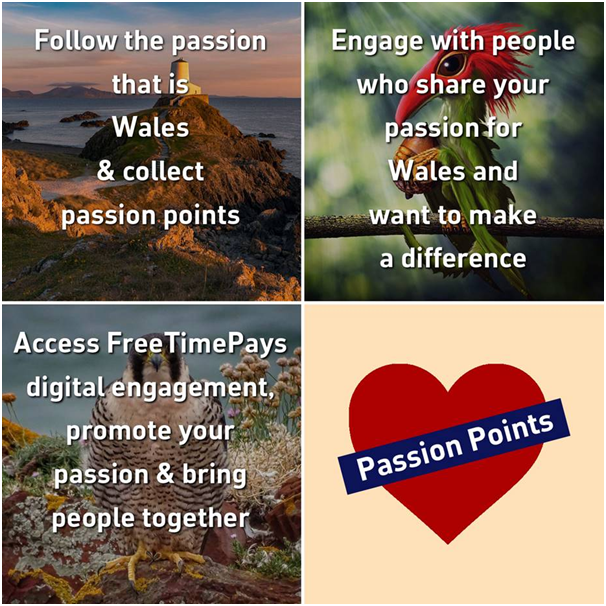 With a combined reach of 100,000, FreeTimePays is delighted to welcome Wales as a Community of Passion. Together with our People with Passion, this digital space will be used to showcase all that's great about the country - Wales. Connect with us and promote the passion that is Wales! ItsyourWales is a Community of Passion that utilises FreeTimePays digital engagement and social media to deliver real change and positive social impact. ItsyourWales is a digital space for people who are passionate about Wales and want to do whatever they can to help their country, their community and themselves. 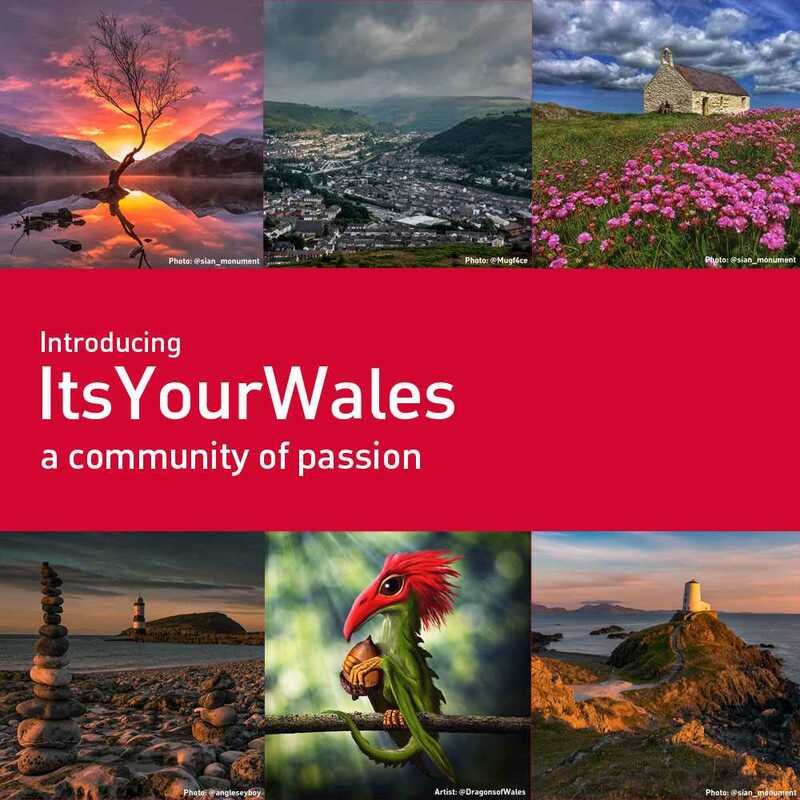 At ItsyourWales, we help connect people where passions are shared; we give people FREE access to their very own digital space where they can promote their passion; and we recognise people for the contributions they make through the allocation of Passion Points. Interested? Connect with us HERE. The reach of FreeTimePays is huge and is growing with Communities of Passion being rolled out across the world. ItsYourWales will grow as a shared space for the many individuals, communities and businesses that will want to connect and share in their passion for their community. Contact Jonathan Bostock at jonathan.bostock@freetimepays.com or connect HERE with FreeTimePays for more information on sharing your passion for Wales. Are you passionate about Wales? Join Us! ItsYourWales is a FreeTimePays Community of Passion that utilises digital engagement and social media to deliver real change and positive social impact for Wales. ‘People with Passion’ are given the digital space and the digital tools so they can promote their passion for Wales and connect with people who share their passion. ItsYourWales is all about engaging people in the passion that is Wales. Are you passionate about Construction? Join Us! ItsYourBuild is a FreeTimePays Community of Passion that utilises digital engagement and social media to deliver real change and positive social impact. 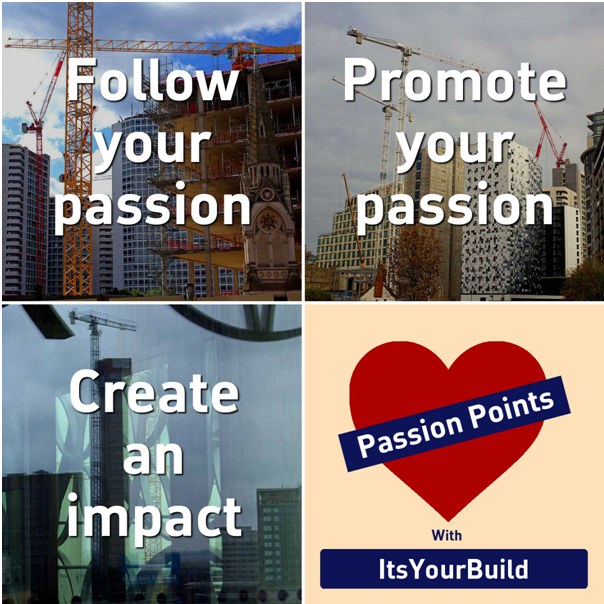 ‘People with Passion’ are given the digital space and the digital tools so they can promote their passion for Construction and connect with people who share their passion. ItsYourBuild is all about engaging people in the promotion of construction and the recognition that what is built exists for people and community to enjoy. BirminghamWeAre - a FreeTimePays Community of Passion and digital portal for people who want to make a difference! With a combined reach of 100,000, FreeTimePays is delighted to welcome Birmingham as a Community of Passion. Together with our People with Passion, this digital space will be used to showcase all that's great about the City. Connect with us and promote the passion that is Birmingham! BirminghamWeAre is a Community of Passion that utilises FreeTimePays digital engagement and social media to deliver real change and positive social impact. BirminghamWeAre delivers a digital space for people who are passionate about Birmingham and want to do whatever they can to help their community. At BirminghamWeAre, we help connect people where passions are shared; we give people FREE access to their very own digital space where they can promote their passion; and we recognise people for the contributions they make through the allocation of Passion Points. Interested? Connect with us HERE. 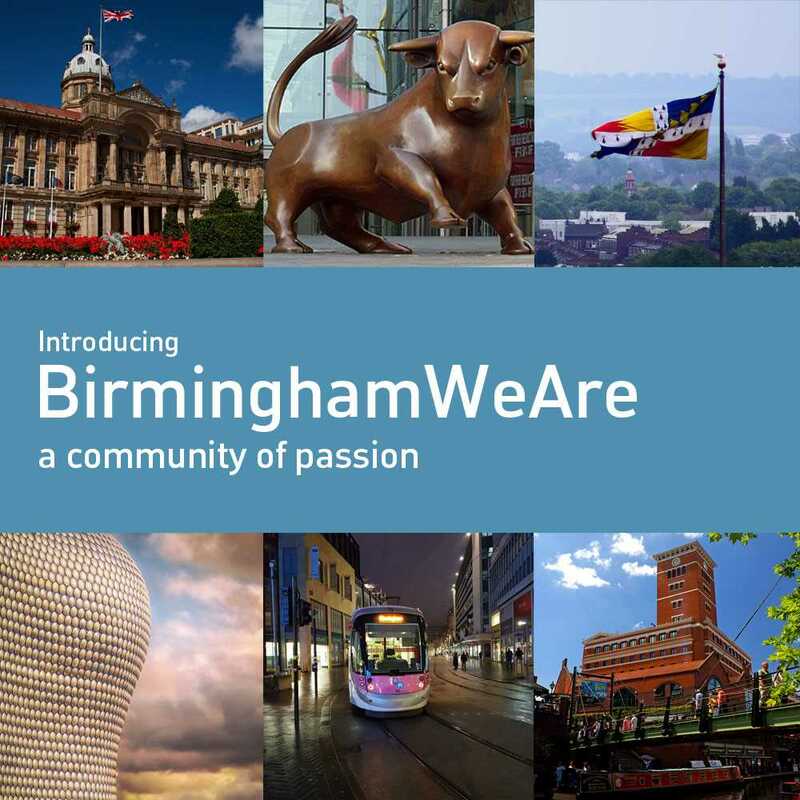 BirminghamWeAre will grow as a shared space for the many individuals, communities and businesses that will want to connect and share in their passion for their community. Contact Jonathan Bostock at jonathan.bostock@freetimepays.com or connect HERE with FreeTimePays for more information on sharing your passion for Birmingham. KingsHeathWeAre - a FreeTimePays Community of Passion and digital portal for people who want to make a difference! With a combined reach of 100,000, FreeTimePays is delighted to welcome Kings Heath as a Community of Passion. Together with our People with Passion, this digital space will be used to showcase all that's great about Kings Heath. Connect with us and promote the passion that is Kings Heath! KingsHeathWeAre is a Community of Passion that utilises FreeTimePays digital engagement and social media to deliver real change and positive social impact. 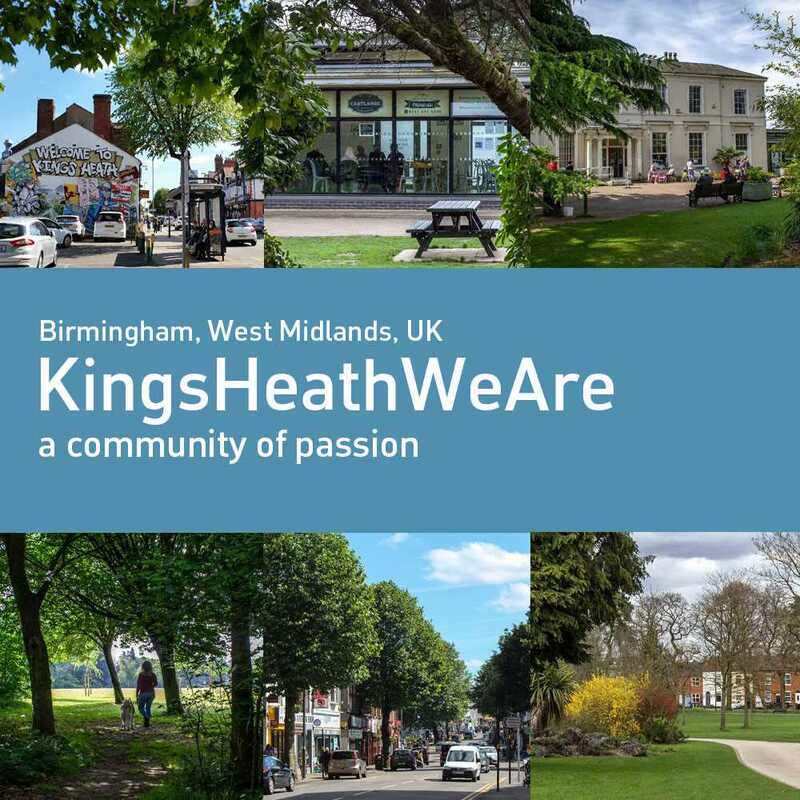 KingsHeathWeAre delivers a digital space for people who are passionate about Kings Heath and want to do whatever they can to help their community. At KingsHeathWeAre, we help connect people where passions are shared; we give people FREE access to their very own digital space where they can promote their passion; and we recognise people for the contributions they make through the allocation of Passion Points. Interested? Connect with us HERE. KingsHeathWeAre will grow as a shared space for the many individuals, communities and businesses that will want to connect and share in their passion for their community. Contact Jonathan Bostock at jonathan.bostock@freetimepays.com or connect HERE with FreeTimePays for more information on sharing your passion for Kings Heath. Are you passionate about Architecture? Join Us! ArchitectureAndUs is a FreeTimePays Community of Passion that utilises digital engagement and social media to deliver real change and positive social impact. 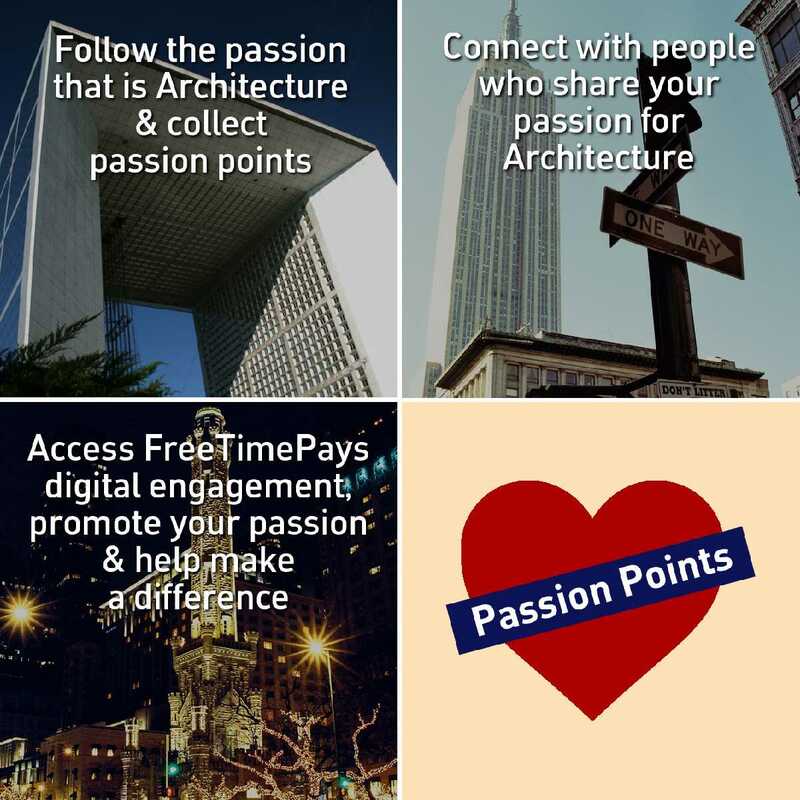 ‘People with Passion’ are given the digital space and the digital tools so they can promote their passion for Architecture and connect with people who share their passion. ArchitectureAndUs is all about engaging people in the promotion of architecture and the recognition that our buildings are there for us all to enjoy and appreciate. ArchitectureAndUs is a Community of Passion that utilises FreeTimePays digital engagement and social media to deliver real change and positive social impact. GreenSpacesAndUs - a FreeTimePays Community of Passion and digital portal for people who want to make a difference! With a combined reach of 100,000, FreeTimePays launches a unique digital space and portal for people to promote and share their passion for green spaces and a healthy and clean environment. Connect with us and help promote the passion that is green spaces and a clean environment! GreenSpacesAndUs is a Community of Passion that utilises FreeTimePays digital engagement and social media to deliver real change and positive social impact. 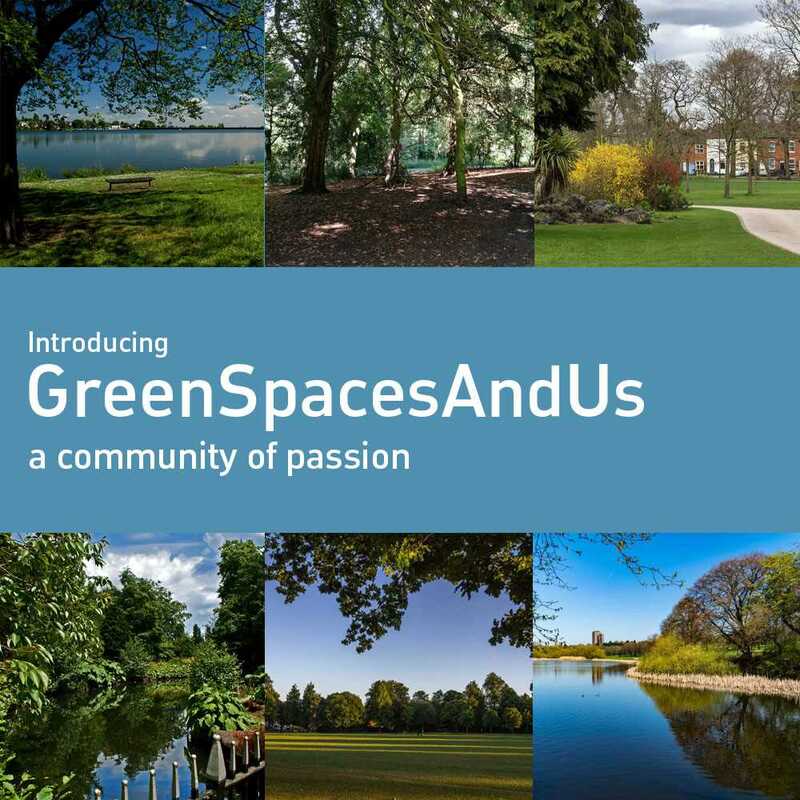 GreenSpacesAndUs is a digital space for people who are passionate about green spaces and want to do whatever they can to help maintain a clean and healthy environment. At GreenSpacesAndUs, we help connect people where passions are shared; we give people FREE access to their very own digital space where they can promote their passion; and we recognise people for the contributions they make through the allocation of Passion Points. Interested? Connect with us HERE. GreenSpacesAndUs will grow as a shared space for the many individuals, communities and businesses that will want to connect and share in their passion for a clean and healthy environment. Contact Jonathan Bostock at jonathan.bostock@freetimepays.com or connect HERE with FreeTimePays for more information on sharing your passion for green spaces. 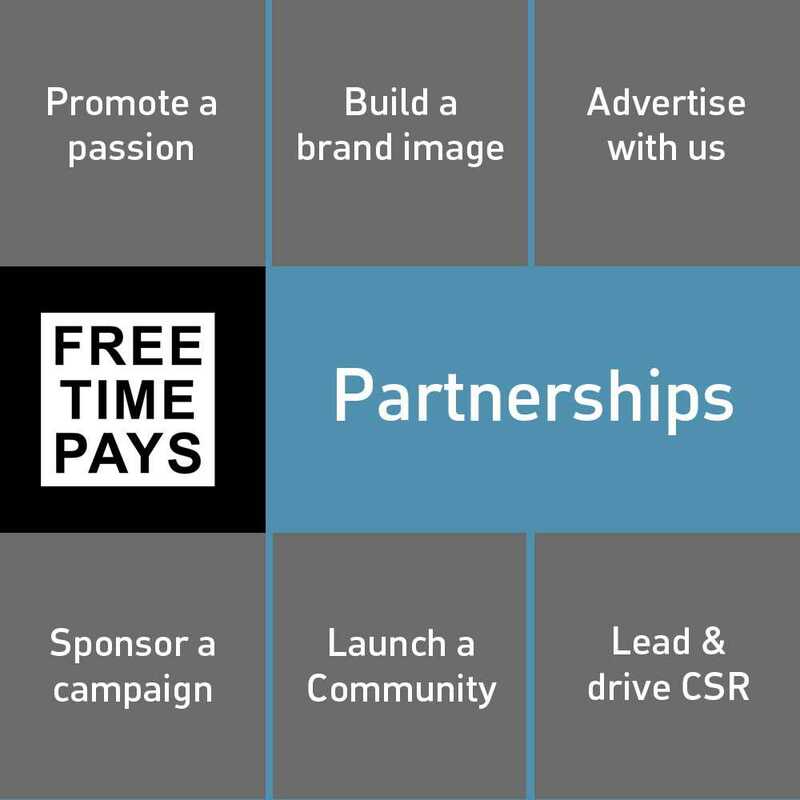 Take up a partnership with FreeTimePays, advertise, build brand image or even launch your own community of passion using FreeTimePays digital technology. There are many ways you can use and deploy FreeTimePays technology to engage your community and support your objectives. Take a look at the packages we offer and Connect with us for a solution that is tailored to meet your precise requirements. Call us on 0121 410 5520 or Connect with us to discuss our partnerships. For more about the FreeTimePays engagement suite and the many applications for engaging, inspiring and rewarding people for collectively making a difference, see more details here. Watch the video! Take the link below to find out more! Book a 'show & tell' session with us! Many ways to find out why people are talking about It's your Build - the platform dedicated to those passionate about construction, architecture and new build. Birmingham is going through rapid change. Wherever you go, something is underway providing opportunities for all. 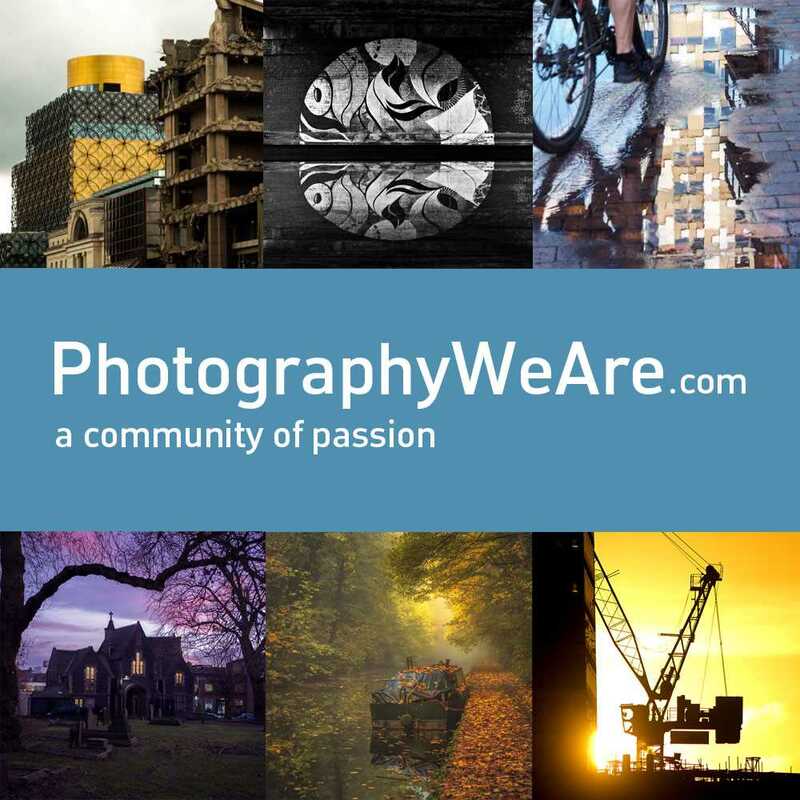 At BirminghamWeAre, we will keep you in touch with all the latest developments (photography/did you know/weblinks for more information) with regular features and connections so that you are right up to date with what's going on. Select a passion of interest and view the posts. The number of passion points gathered shows what your community is passionate about. Select a post type of interest and view the posts. View the FreeTimePays communities that are already running as well as those that are live with passport coming soon. See the topics that are popular across the passions and across those communities that you follow. Select a tag and view the related posts.